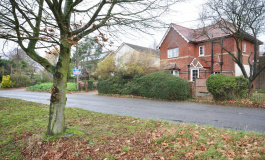 SITUATION Boasting a most favourable position, the property is found in a prominent position within the heart of this attractive village. 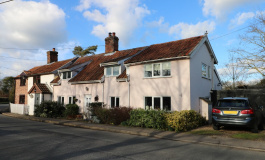 The tranquil and unspoilt village of North Lopham lies in the beautiful south Norfolk countryside and has proved over the years to have been a popular and sought after location, (being within a conservation area) and offering an attractive assortment of many period and modern properties, still retaining good amenities and facilities having schooling, convenience store, fine church and public house. The historic market town of Diss is found just seven miles to the east which offers a more extensive range of amenities and facilities along with the benefit of a mainline railway station with regular/direct services to London Liverpool Street and Norwich. DESCRIPTION The property comprises of an individually built and situated three bedroom detached bungalow having been built in the early 1960's via Messr LG Shaw and of traditional brick and block cavity wall construction under a pitched interlocking tiled roof. 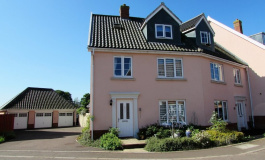 In latter years there has been the benefit of the installation of replacement sealed unit upvc double glazed windows and doors, further cavity wall insulation whilst heated by an oil fired central heating boiler via radiators. In addition the vendors have had the installation of a solar panel providing hot water top up. Throughout the property is presented in an excellent decorative order having been well-maintained and enhanced offering a good deal of versatile living space. 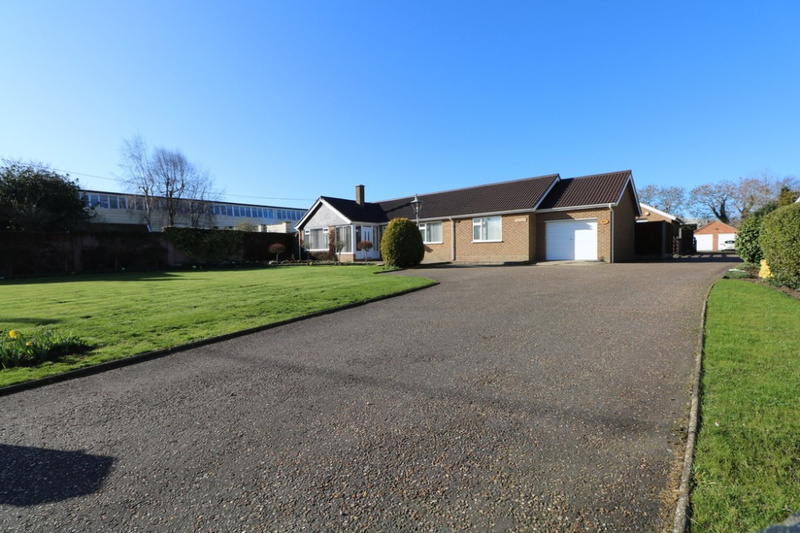 EXTERNALLY The property is approached via a long tarmac driveway leading up to the front of the bungalow and beyond shared drive to one other property and in turn giving access to the rear gardens. 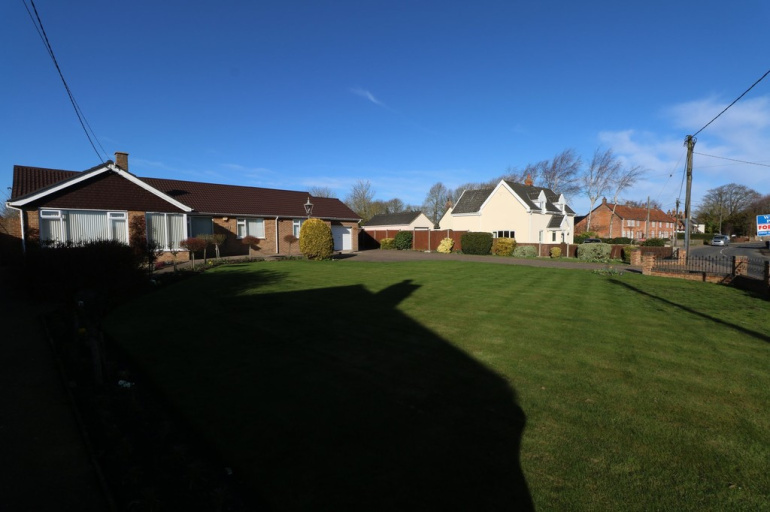 The front gardens are predominately laid to lawn having been thoughtfully planted and established with herbaceous plants, shrubs and specimen trees etc. 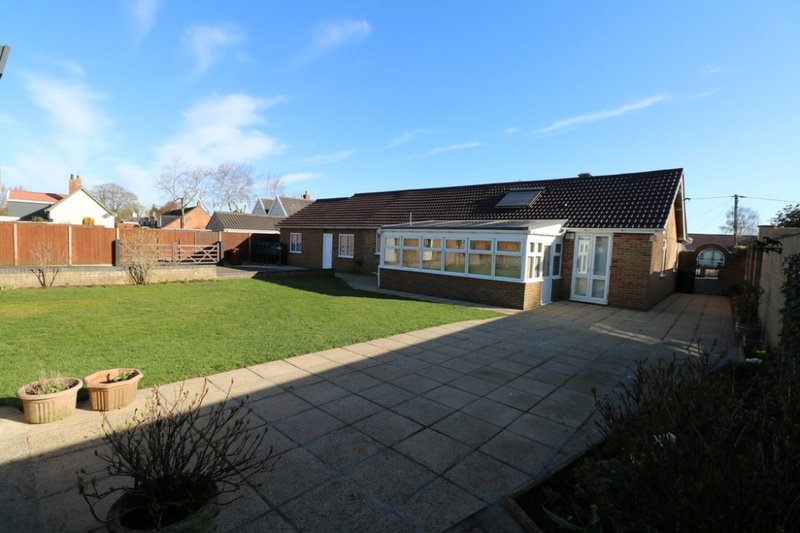 With good side access to the rear of the property the gardens are predominately laid to lawn again with a hard standing area leading up to the workshop. Workshop measuring 21' 1" x 19' 11" (6.43m x 6.08m) and of brick and block construction under a pitched roof with electric roller door to front, upvc door and window to side. Power/light connected. 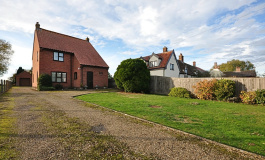 (Originally the workshop had been erected for annexe accommodation). 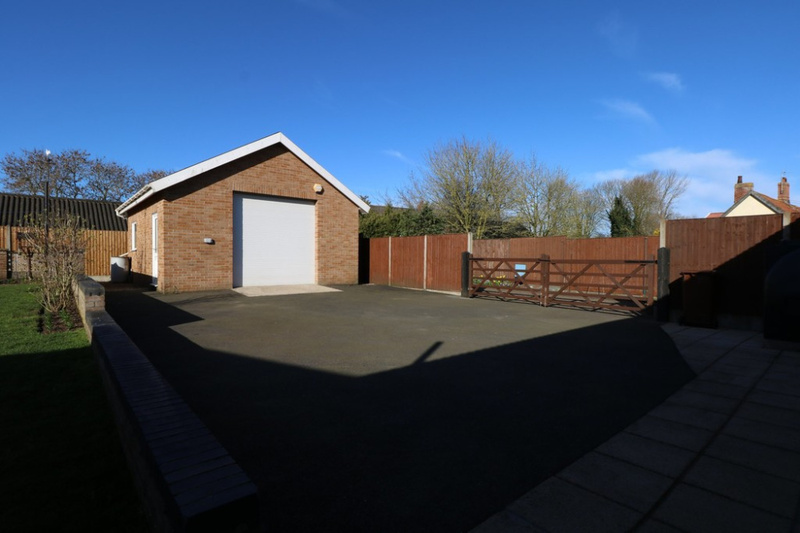 The property further has the benefit of a single garage attached to the property itself measuring 19' 0" x 10' 11" (5.81m x 3.34m) with up and over door to front, window to rear and personnel door giving access through to the boiler room. BOILER ROOM: 6' 9" x 14' 0" (2.06m x 4.28m) With upvc door and window to rear. ENTRANCE PORCH: 7' 4" x 5' 6" (2.25m x 1.70m) With upvc double glazed frosted door to front, good space for shoes and coats, secondary upvc double glazed frosted door giving access to the entrance hall. ENTRANCE HALL: 11' 4" x 4' 11" (3.46m x 1.50m) With double built-in storage cupboard to side and further single storage cupboard beyond. Access to loft space above. 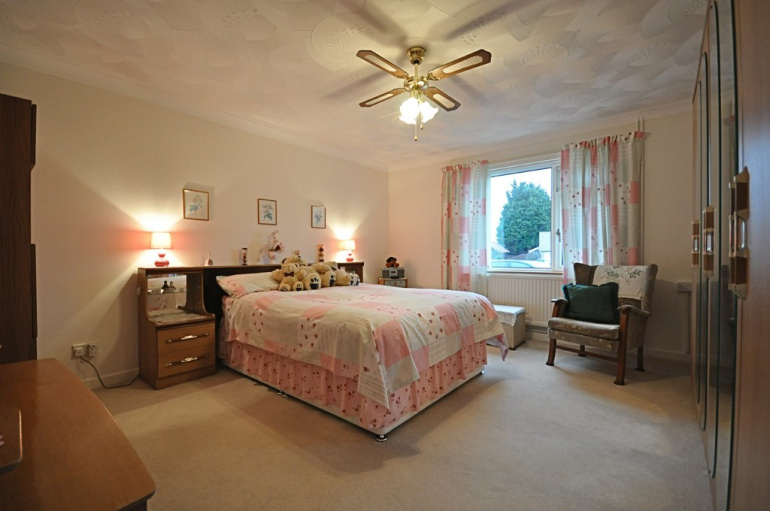 Further access to the bedrooms, bathroom, utility room, wc, kitchen and reception room. 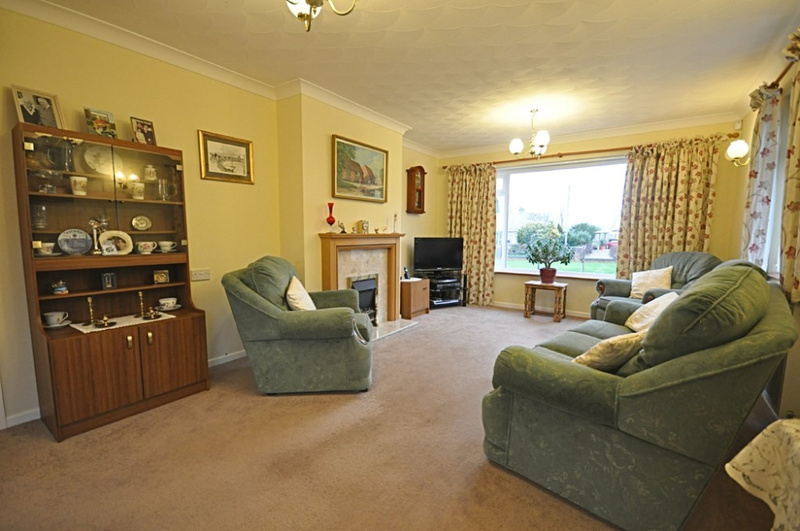 RECEPTION ROOM ONE: 19' 3" x 11' 11" (5.88m x 3.65m) A bright and spacious double aspect room with windows to the front and side opening through to reception room two/dining area. 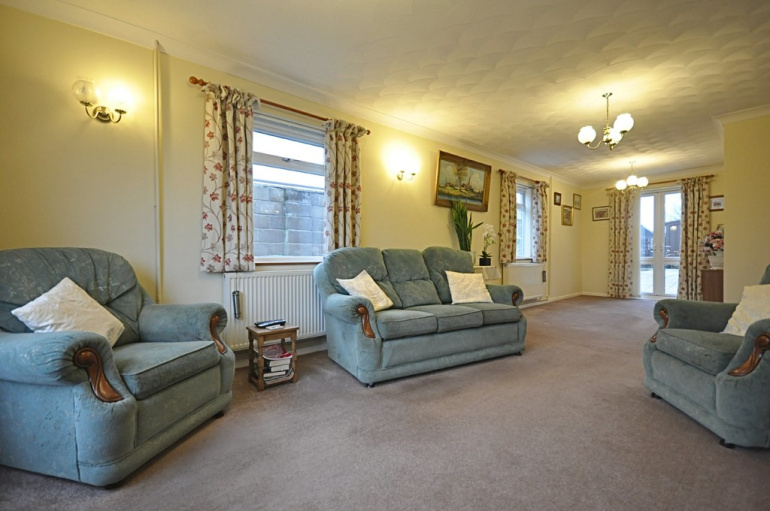 RECEPTION ROOM TWO: 9' 11" x 7' 11" (3.03m x 2.43m) With upvc French doors giving external access onto the rear gardens. 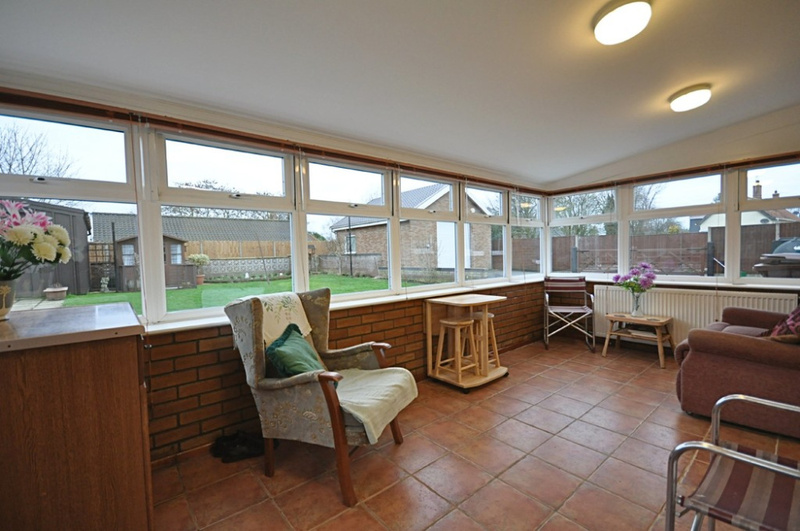 Further window to side opening through to the lounge area. 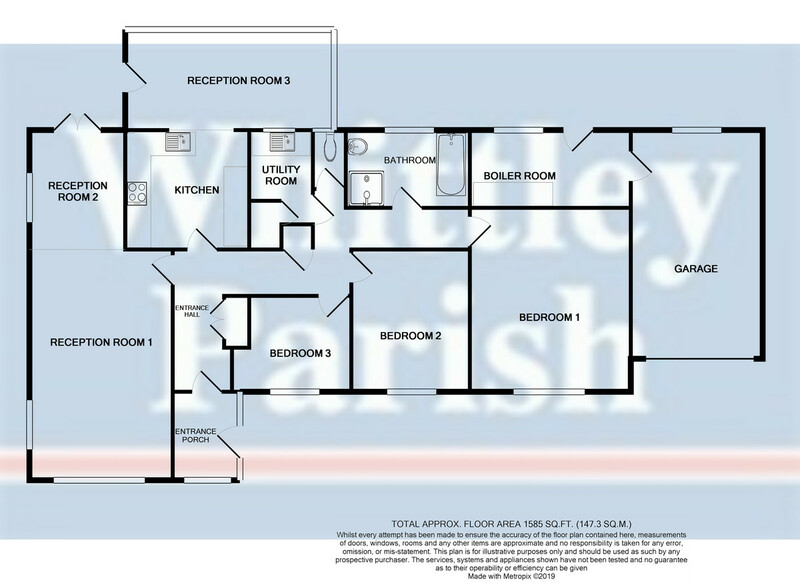 KITCHEN: 9' 4" x 10' 4" (2.87m x 3.15m) With archway connecting through to reception room three. 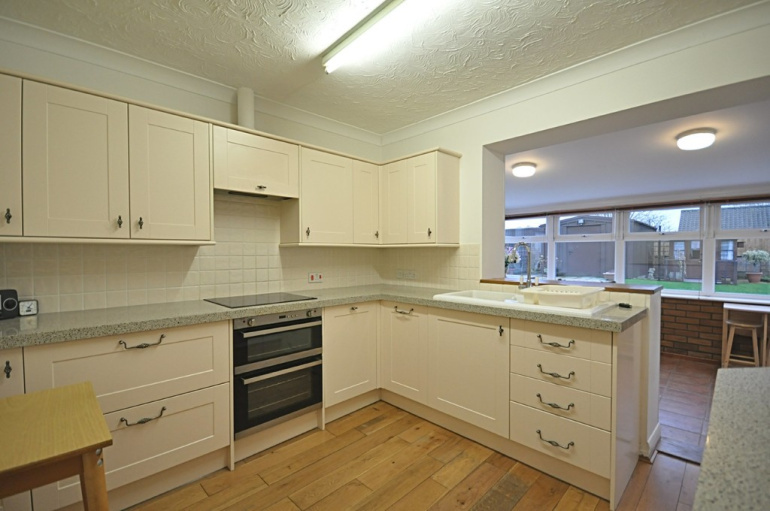 The kitchen area has recently been replaced and presented in an excellent condition with a good range of wall and floor unit cupboard space with marble effect roll top work surfaces, tiled splashbacks, inset four ring electric touch hob with extractor above and double oven below. Fitted dishwasher, fitted fridge and inset porcelain one and a half bowl sink with drainer and mixer tap. 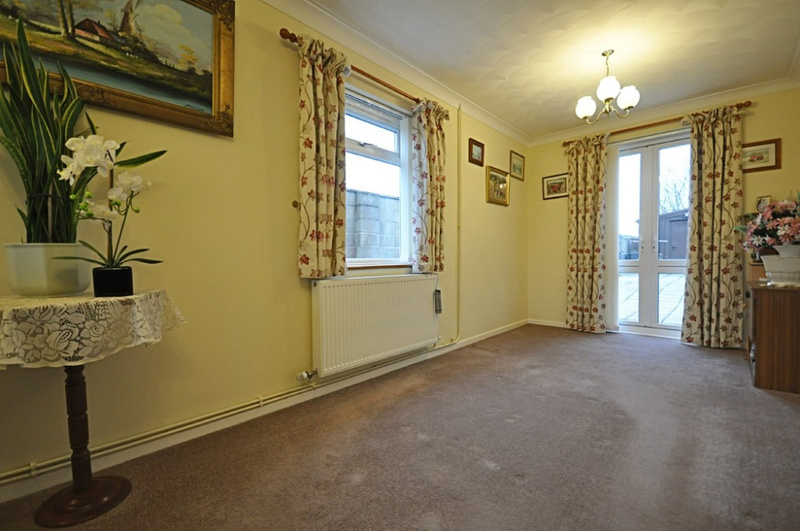 RECEPTION ROOM THREE: 8' 4" x 17' 5" (2.55m x 5.31m) Found to the rear of the property, tiled flooring and external door giving access to the rear gardens. BEDROOM ONE: 14' 7" x 13' 5" (4.47m x 4.09m) Window to the front aspect and being a large master bedroom. 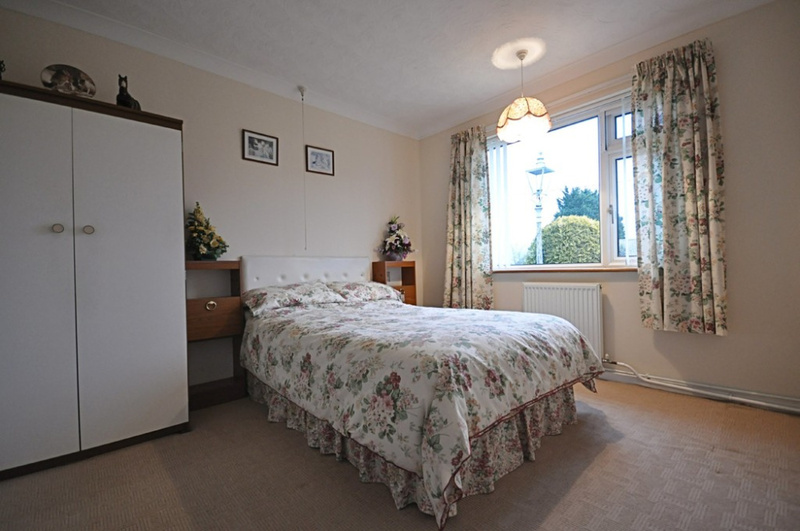 BEDROOM TWO: 11' 1" x 9' 10" (3.39m x 3.02m) Again with window to the front aspect and being a spacious double bedroom. BEDROOM THREE: 7' 11" x 9' 11" (2.42m x 3.04m) Window to the front aspect having been used as an office however lends itself well for a third bedroom. 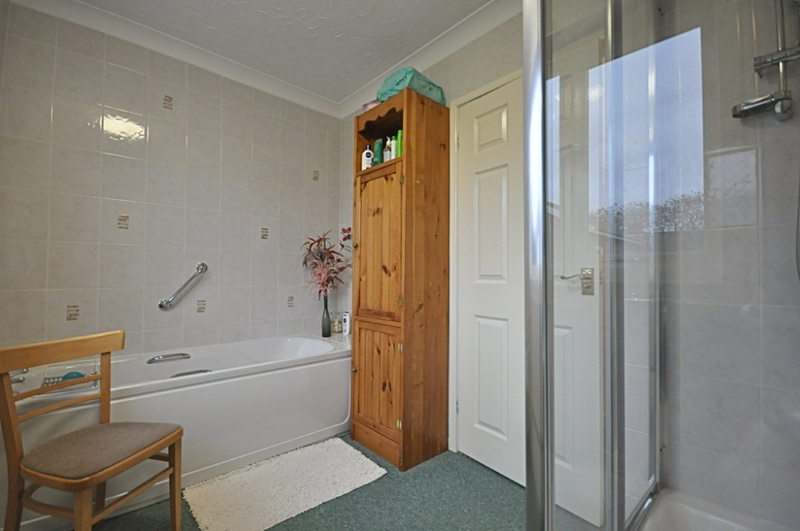 BATHROOM: 6' 5" x 9' 10" (1.96m x 3.00m) With window to the rear aspect and being a fully tiled suite presented in an excellent condition with panelled bath, separate tiled shower cubicle and wash hand basin. WC: 4' 9" x 2' 7" (1.47m x 0.80m) With frosted window to the rear aspect comprising of a low level wc. 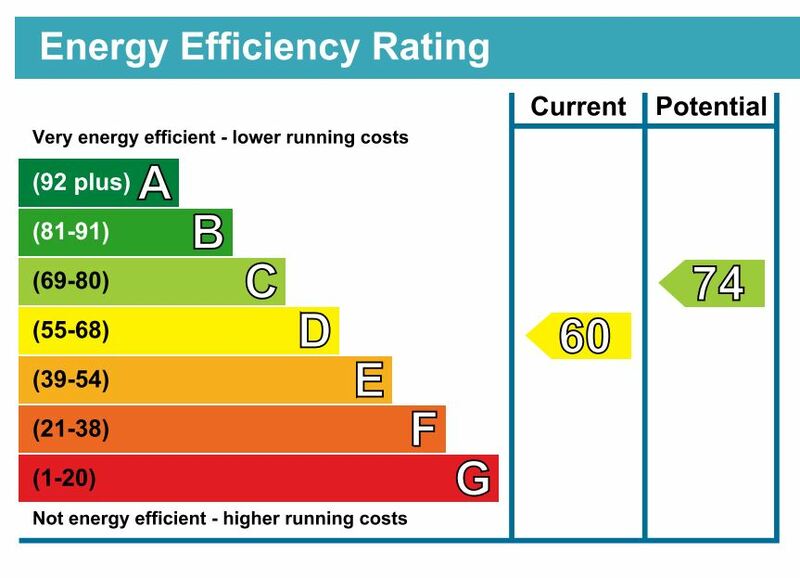 UTILITY: 7' 11" x 5' 3" (2.42m x 1.61m) maximum measurements including built-in airing cupboard housing the hot water cylinder. Stainless steel sink and work top to side. Space/plumbing for automatic washing machine.